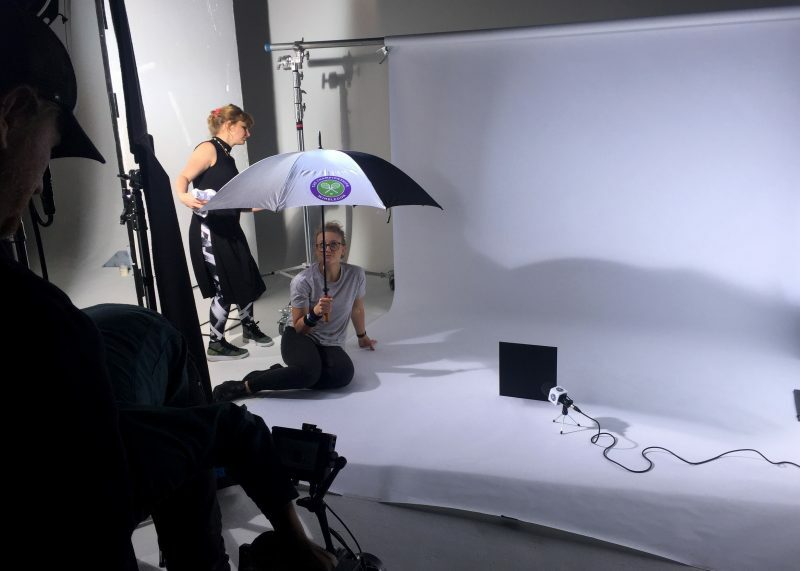 Wimbledon shoot – filming slo mo tennis players doing serves, returns and more in a fabulous studio in west London was great fun. 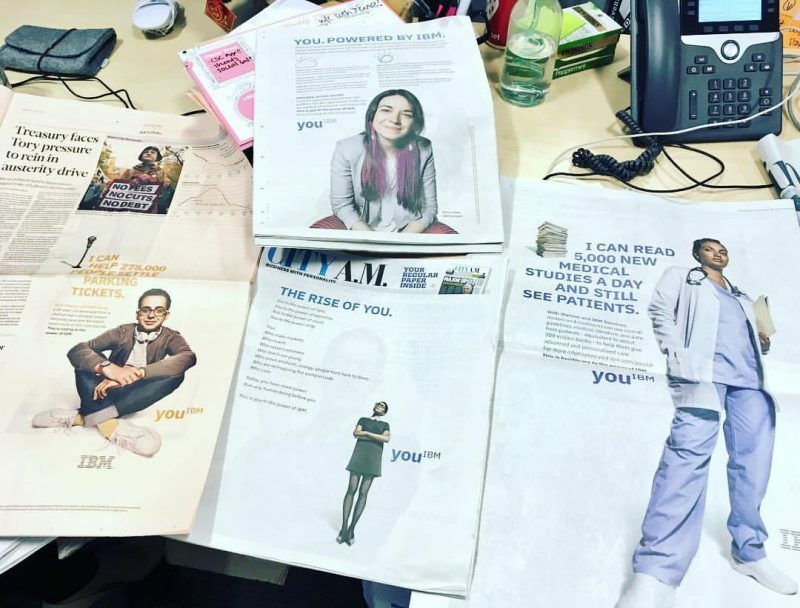 As we get most of our advertising assets from Global it was so fun to actually carry out our own shoot for our local campaign! I’ll post some of the shots for you to look out for on social and digital! Brand launch day – loads of the new branding on big publication websites like the Times & FT AND all those print adverts. LOVE being able to touch an advert that we’ve placed there, it’s never going to get old haha (sadd0). 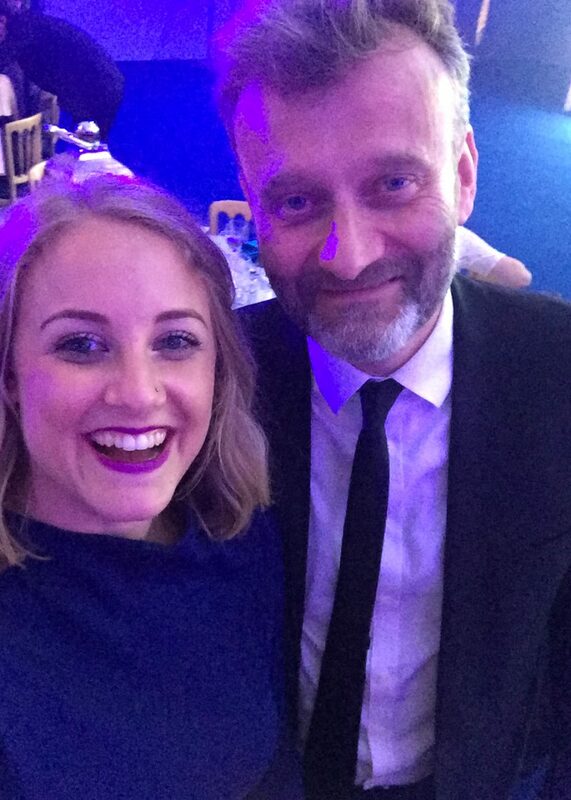 Hugh Dennis & the black tie dinner – really gorgeous evening for the Marketing Society Excellence Awards, in a tranquil location in the heart of the city. Really great to hang out with Kate, Laura, Paul and other great marketing team mates. Comedian Hugh Dennis hosted the awards and we even saw the man who does the lottery voiceover – did not look as we expected hahaha, a little underwhelming if you ask Kate & I.
Reliving Peruvian bevs – Rach and I brought back some pisco and a pisco sours kit which we enjoyed before our last night out in Milton Keynes. She’s moving to Leeds soon so we had one more (4 hour) boogey in Pink Punters before she says au revoir to the roundabout life of MK. Manchester’s Menagerie – for Tash’s birthday we headed for some food and live entertainment on a catwalk right by our table. The food was delicious, so many starters (which is literally my dream) and then a fab main AND pudding! Also this hilarious bath of balls which we had great fun falling about in on a number occasions during the night haha! 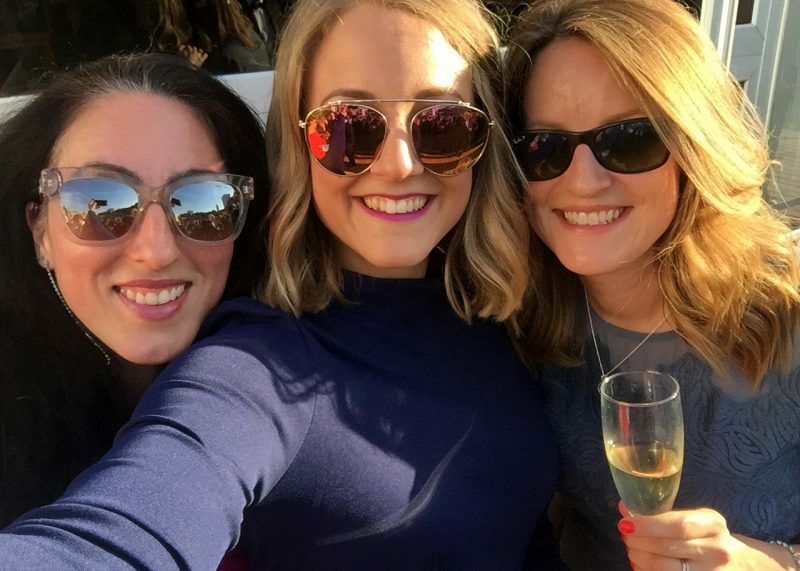 SUMMER – yes the great British summertime has been treating us well this month, plenty of Brits have been embracing their pale bits to the hope of getting a little bronze, me included. There’s been gorgeous days in the park, sweaty days filming in 32 degrees and runs around the Common which have proved incredibly hard (it literally took me an hour to cool down after that one hahah). Let’s hope the gorgeous weather lasts! A busy month for work and some fun nights out with my friends 💜. I need some more holiday plans to look forward to now, where in the World will I go next? !